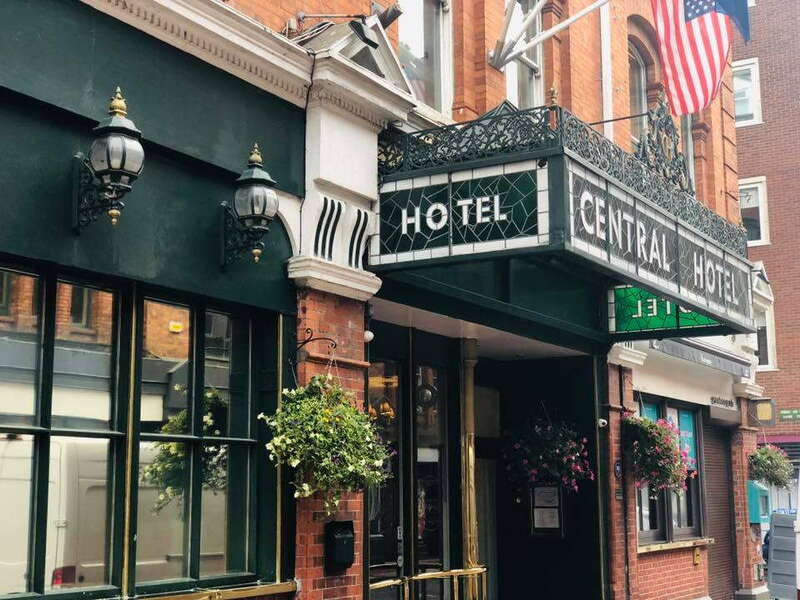 Established in 1887, this grand, old-style redbrick spot lives up to its moniker, sitting just steps from Grafton Street and Temple Bar, and boasts a lovely Library Bar that's almost worth a visit in itself. Rooms are snug and simple, if a little basic, and street noise can be an issue. 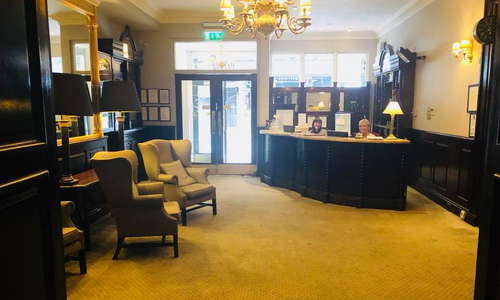 The hotel's charm lies in its history, but it can be a bit too historic for some - floors creak, occasionally some things may not work, and there's a definite sense of faded grandeur. 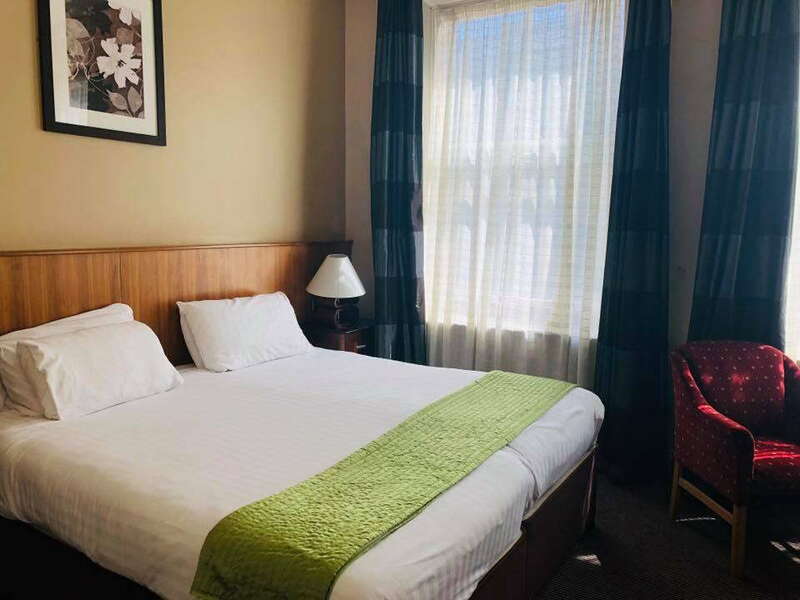 Rooms have flock bedspreads, racing or flower paintings, and some 19th-century bric-a-brac, although that's kept to a minimum. The overall feel is stately and comfortable, if perhaps a little dated. 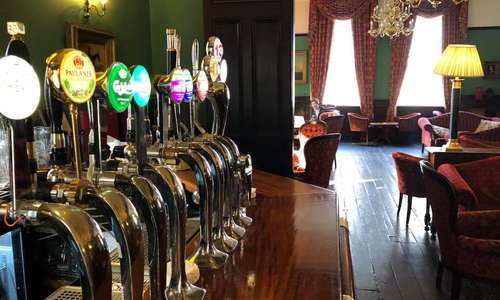 YOU SHOULD KNOW Noise can be a problem thanks to the hotel's central location - great if you're in the pubs, not so great if you're trying to sleep upstairs. Bathrooms are large and functional, although also perhaps a little old-fashioned. If available, plump for a room on the top floor - quieter and there's a good view of buzzing central Dublin. 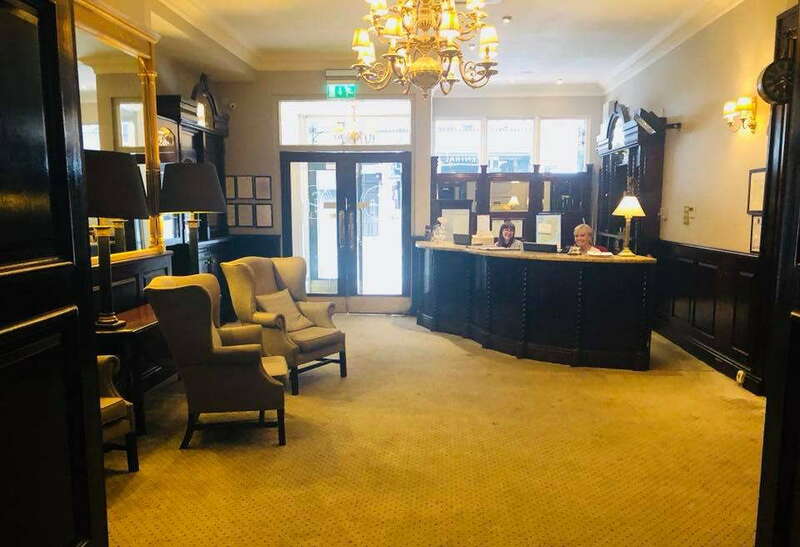 The hotel's lobby is grandly old-fashioned, with a curving leather-bound reception desk and a suitably professional welcome. The stately hotel dining room beguiles with its pastel-green walls, bookcases, and gilt-frame pictures. 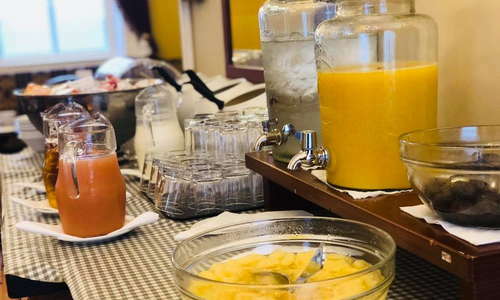 Breakfast is usually included, and very affordable to add on if not. 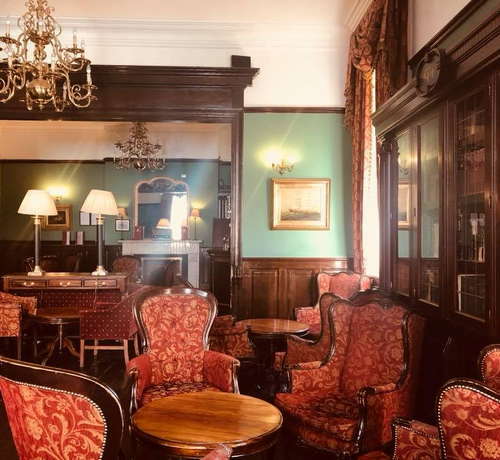 Every city center needs its little oasis, and the Central's book-and-armchair-filled Library Bar—warmed by a Victorian fireplace—nicely fits the bill. 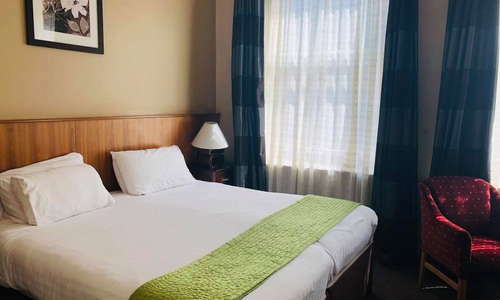 A great location at the heart of buzzing central Dublin, surrounded by tourist attractions, bars and restaurants. Whether that sounds appealing to you - or a little intense - may well be a good guide as to whether you'd enjoy a night at the Central. Join the hipsters for pizza at Skinflint on Dame Street (3-minute walk). Or opt for a classic Parisian bistro experience at Chez Max (3-minute walk). You're spoilt for choice around here. 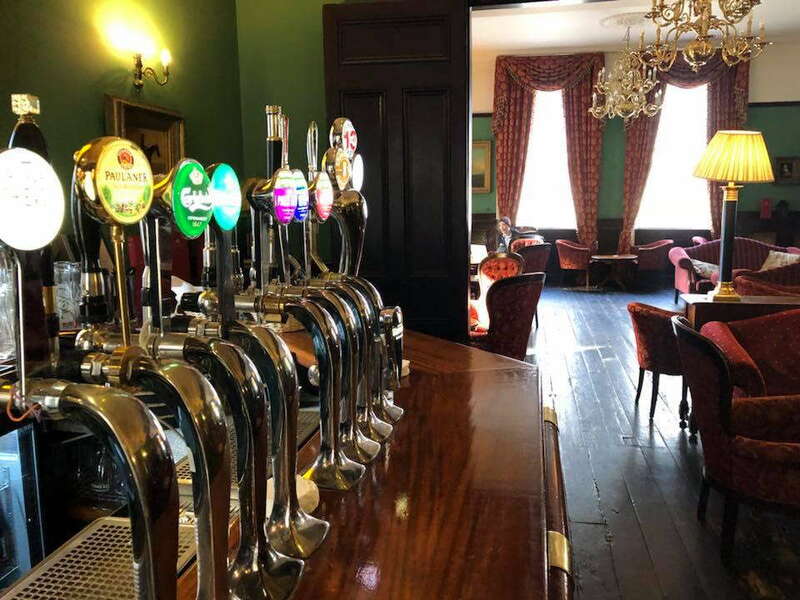 First up, in the spirit of "if you can't beat them, join them", the very nearby Globe (1-minute walk) is a lively late-night pub that's hard to avoid - for better or for worse - while at the Central. Or for a more refined experience, head to the Vintage Cocktail Club (4-minute walk). The clue's in the name: this hotel is right in the middle of things, which is great in the day but can be trying for light sleepers at night. 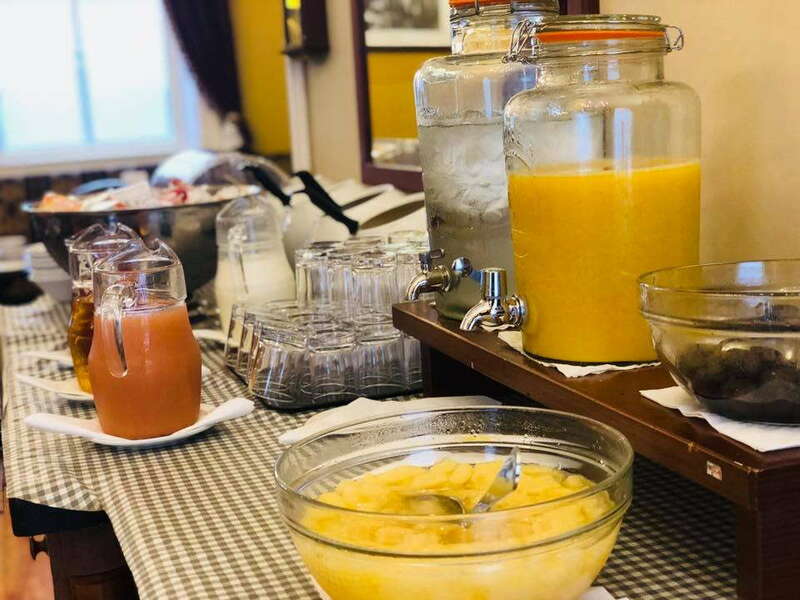 Still, it boasts a reasonable breakfast, a cozy bar and a pleasantly historic feel throughout, thanks to its pedigree hosting hotel guests since 1887.